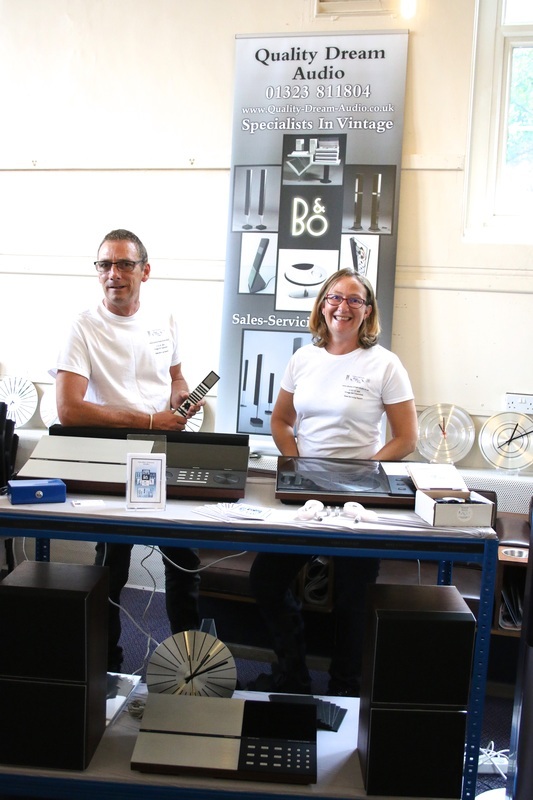 Quality Dream Audio is a family run business dealing in pre-owned bang and olufsen products. We have been involved with B&O since 1988 when we sold their products in stores and we have been enthusiasts ever since. We set up Quality Dream Audio in 2004 and have built the company to what it is today delivering all over the UK, Europe and beyond with over 100 items in stock. If you cannot find the product you are looking for-please ask-we may have it waiting to be listed or be able to source it for you. If you are looking for set up information or are unsure if a product is right for you then please feel free to contact us. All of our items have been meticulously cleaned, serviced and given a full test for a number of hours to make sure you get the best products at the lowest prices, and all are covered under the customer contracts regulations so you are able to buy from us with total peace of mind. We are always happy to offer advice to fellow bang and olufsen enthusiasts. we are happy to offer a free consultation on any item needing repair. we can also offer recovering speakers with top quality speaker fabric. prices may vary depending on speaker model. Quality Dream Audio - It's More Than AV, It's A Lifestyle!